Members of the Board of Supervisors today selected 13 applicants as finalists for possible appointment to the Third District seat on the board. The following 13 people were invited to be available for public interviews during a special Board of Supervisors meeting at 9 a.m. tomorrow after receiving support for advancement from two or more board members: Jim Bagley, Tobin Brinker, Ronald Dailey, R. Carey Davis, William Emmerson, Sean M. Flynn, Julie Hackbarth-McIntyre, Dennis L. Hansberger, William E. Jahn, Janice Leja, Chris Mann, Rhodes L. Rigsby and Dawn Rowe. The Third District seat on the Board of Supervisors became vacant on Dec. 3 when Supervisor James Ramos took the oath of office as a member of the state Assembly. In the event of a vacancy, the County Charter requires the remaining members of the board to appoint someone to serve until December of the next even-numbered year. If the board fails to do so within 30 days, the governor is required to make an appointment. The county began the appointment process on Nov. 16 in anticipation of Supervisor Ramos’ departure by inviting qualified Third District residents to apply for the appointment, 48 of whom responded. Board members submitted their top selections to the Clerk of the Board of Supervisors this morning, and 13 received support from two or more board members, qualifying them as finalists. 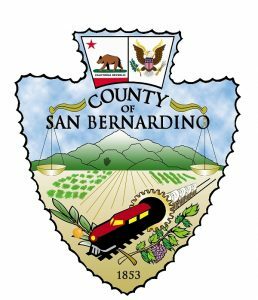 Tomorrow’s meeting will be held in the Covington Chambers on the first floor of the County Government Center at 385 N. Arrowhead Ave., San Bernardino. The public can also view and participate in the meeting via interactive video at the Bob Burke Joshua Tree Government Center at 63665 Twentynine Palms Highway, Joshua Tree, or the Jerry Lewis High Desert Government Center, 15900 Smoke Tree St., Hesperia. 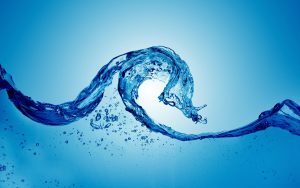 The Board of Supervisors invites residents of the West Valley Water District to apply for an appointment to the district’s Board of Directors. The November election created a vacancy on the five-member water board. The remaining water board members were unable to reach a consensus on who to appoint to the vacant seat and asked the Board of Supervisors to make the appointment, which the Board of Supervisors on Tuesday agreed to do at its March 7 meeting. The West Valley Water District provides drinking water to customers in portions of Rialto, Colton, Fontana, Bloomington and other unincorporated areas of San Bernardino County, and a portion of Jurupa Valley in Riverside County. District boundaries and other information about the district are available here. Water district residents are invited to apply for consideration to be appointed to the open seat by 5 p.m. on Feb. 24. The Board of Supervisors created a special advisory committee consisting of Second District Supervisor Janice Rutherford and Fifth District Supervisor Josie Gonzales to interview the applicants and recommend an appointment to the full Board of Supervisors. The person appointed by the Board of Supervisors to the water board on March 7 will have the option of running for election to the remainder of the seat’s full four-year term in the Nov. 7 election. The term for the vacant water board seat expires on Dec. 6, 2019. The application and other information about the appointment are available here. Applications must be received physically or electronically by the Clerk of the Board of Supervisors no later than 5 p.m. on Feb. 24. 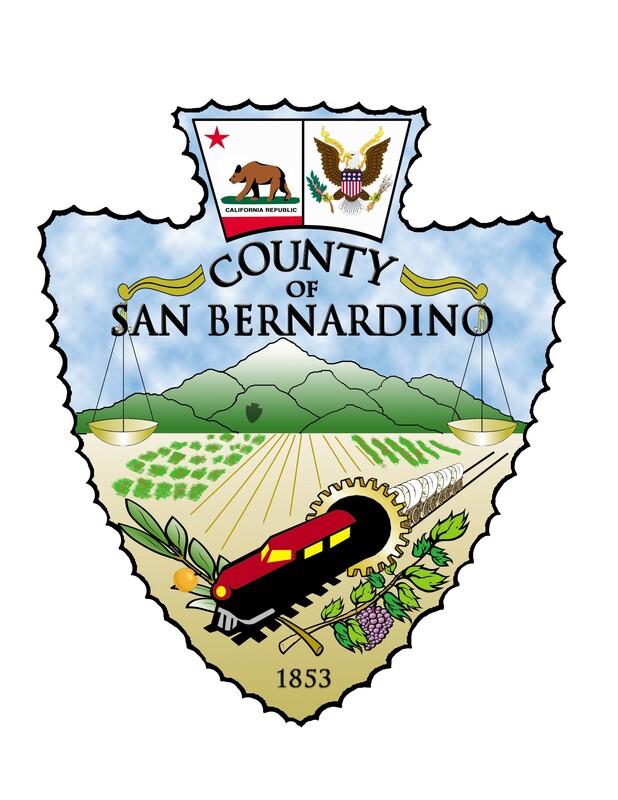 Physical receipt must be at the above San Bernardino address of the Clerk of the Board of Supervisors. Electronic receipt must be at COB@sbcounty.gov. Applications that fail to comply with this procedure cannot be considered. Additional information is available by calling the Clerk of the Board of Supervisors at (909) 387-3841. File your Assessment Appeals Application online! 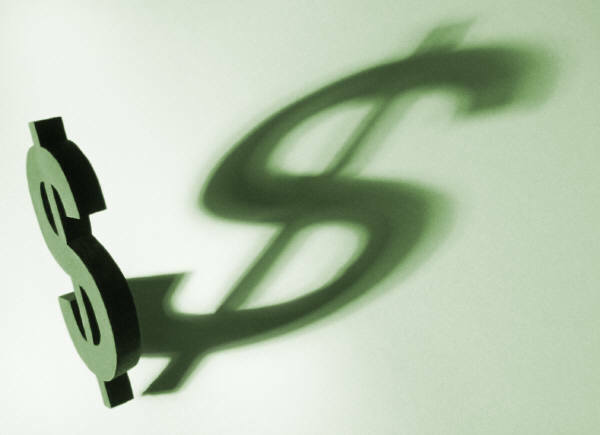 The annual filing period for Assessment Appeals opens July 2, 2014. For your convenience and to ensure timely, accurate processing of your application, file online! You will receive immediate confirmation of receipt of your application. You will have the ability to review the information entered prior to submission to ensure that all necessary fields have been completed. For those filing multiple appeals, common data between applications is retained which reduces the need to enter redundant information. Access the Clerk of the Board website at http://sbcounty.gov/cob/OtherServices/AssessmentAppeals.aspx to file online application and to get additional information.